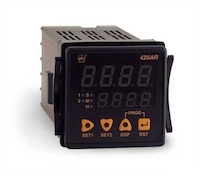 We stock Automatic Timing and Controls (ATC) Timers and Time Delay Relays (TDRs). 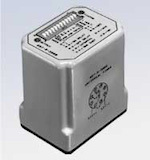 ATC Timers are available from .01 seconds to 999 hours in panel mount and socket mount styles. Most ATC / Diversified / Tenor Timers are made in the USA.